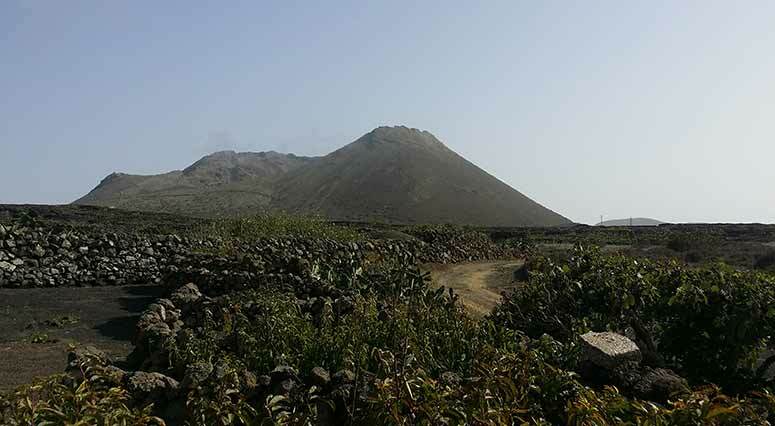 Lanzarote offers many breathtaking walks even though it’s only about 850sq km. We took a trip out to the Volcan de la Corona, you will love this walk and the stunning views from the top! Here’s our walking tour to help you enjoy your time there, don’t forget good footwear, suncream, hats, water and of course your camera to capture the awe-inspiring scenery! The Volcan de La Corona (Crown Volcano) is located in the northern part of the island towards the famous Mirador del Rio in the Village of Ye. Arriving at the volcano you can literally feel the magnificence of the mountain. 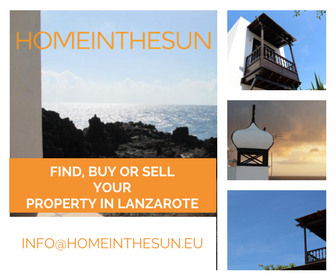 From Costa Teguise, Arrecife, Puerto del Carmen, Playa Blanca, Tías and basically every major town, it’s an average 30-minute drive, approx 41km taking the LZ1 highway passing the villages of Tahiche, Guatiza, Arrieta and heading north towards Mirador del Rio, in the municipality of Haria. 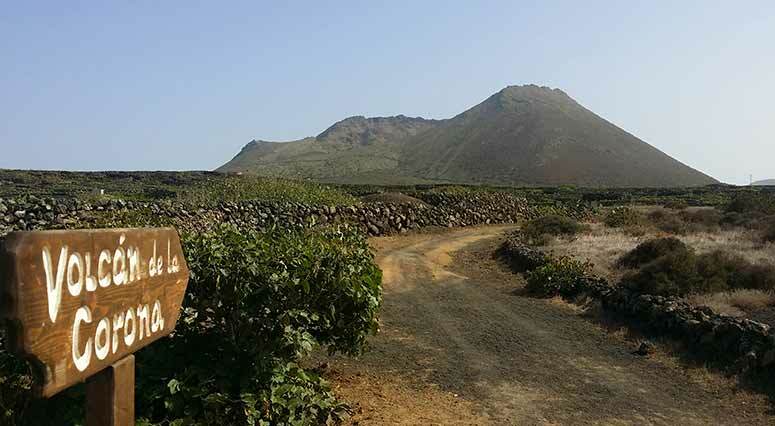 There is parking available outside the church a couple of meters from the entrance, start your walk through the vineyards and breathe in nature. The walk starts from the church of Ye, you’ll see a wooden sign indicating the start point at street level. 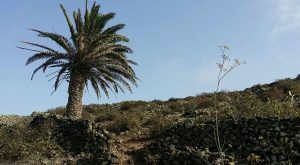 As you walk, you’ll be captivated by the scenery which offers a mix of grapevines, cactus and aloe plants. As you stroll up the volcano you will come across an enormous and majestic palm tree, one of the key landmarks of the route, indicating that you are almost there! Please keep the place clean and do not litter on the mountain as there is no trash bins in the area. Watch this great video of our walk and see what you can experience.